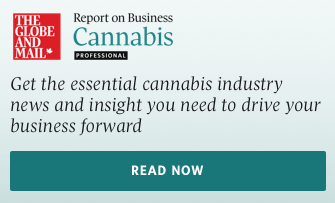 Canada's marijuana industry is expanding rapidly and some First Nations are looking to cash in on the emerging economic opportunities. "Everywhere we've been, it's been the same reaction, interest, excitement. First Nations are speaking about possibilities and potential. So it's been very encouraging," said the former national chief of the Assembly of First Nations. Marijuana businesses represent "tremendous potential" for First Nations, partially because communities are able to get in on the ground floor, instead of fighting to catch up years later as has traditionally been the case, Fontaine said. "This is a unique opportunity. This sector is different than any other the Indigenous community has experienced. Everyone is starting off at the same point," he said in a telephone interview. "We want to make sure that this particular service is made available to our communities in every part of the country," he said. "Long term and medium term, this is meant to be an Indigenous-operated company," Gorenstein said. "Our commitment is to make sure that any knowledge that we have or we continue to gain, that we're sharing and we're always there to support." Forty-nine First Nations have invested in 48North Cannabis, representing about 20 per cent of the company's current shareholder base, said CEO Alison Gordon. First Nations will help direct the company's growth, she added. "It's just part of our DNA. I mean, we want to work with our First Nations partners to figure out how to create products and brands that would be important to their communities, to help educate their communities." In recent submissions to the government's consultation on cannabis regulations, the Lake Cowichan and Ucluelet First Nations urged the province to implement a rule that requires a certain percentage of marijuana products be grown by Indigenous cultivators. 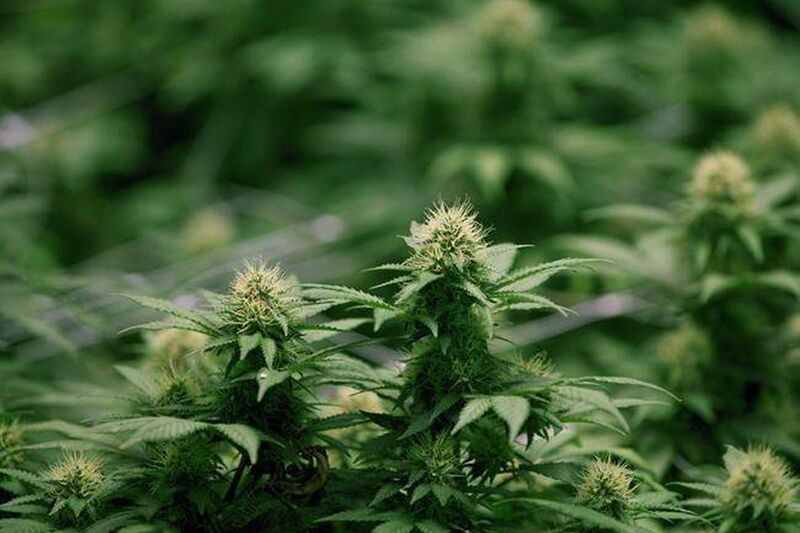 "It is obvious that there is potential for cannabis to become an economic foundation for some First Nations communities," says the submission from the Ucluelet First Nation. "With proper consultation about regulation, this potential could be celebrated and fostered."